Cats and Lilies: A Toxic Combination! Lilies and cats don't mix! 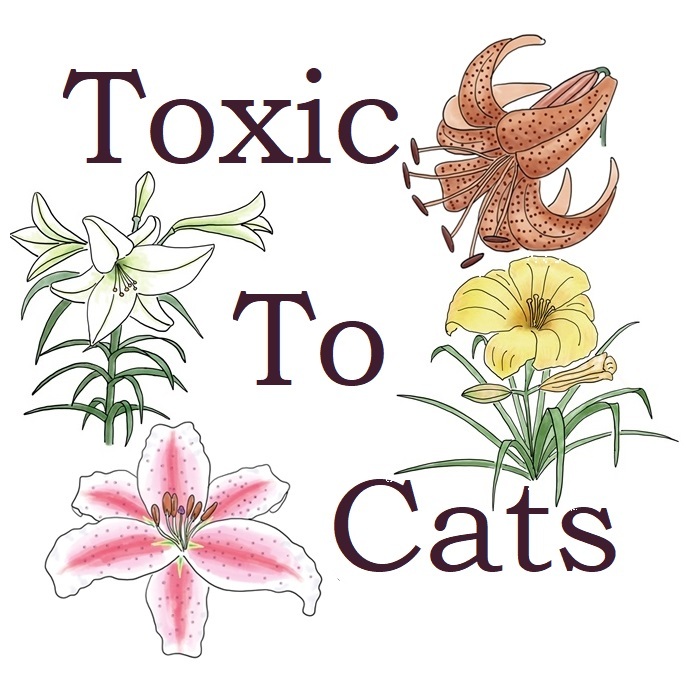 Plants from the Lilium (including Easter lilies and Stargazer lilies) and Hemerocallis (daylilies) genus' are deadly, and should not be in any house with cats! Learn more from Dr. Chuck here! I Want To Get A Pet! 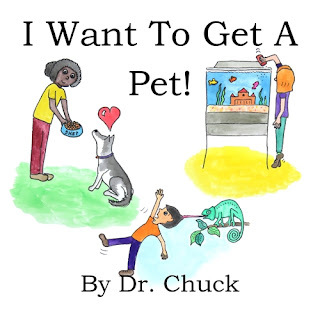 Dr. Chuck's newest book, I Want To Get A Pet! is now available! All kids want to get a pet, but are they ready for the chores? Are they ready for...the Poop??? Or to order it directly from Amazon click here! Dr. Chuck's rhyming picture book A Hedgehog with a Sneeze is available on Amazon! Perfect for animal lovers, aspiring veterinarians, or reassuring kids that the veterinarian is their friend! Get it here! 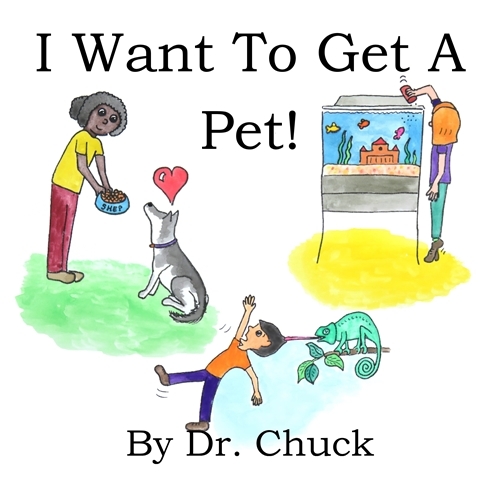 Dr. Chuck is a children's book author and small animal/exotics veterinarian in the Upper Midwest. He started writing and illustrating picture books to help reassure the kids he sees every day bringing their beloved pets to the vet! Dr. Chuck hopes to make the world of veterinary medicine fun and accessible (and a little less scary!) to kids! Find more of Dr. Chuck here!